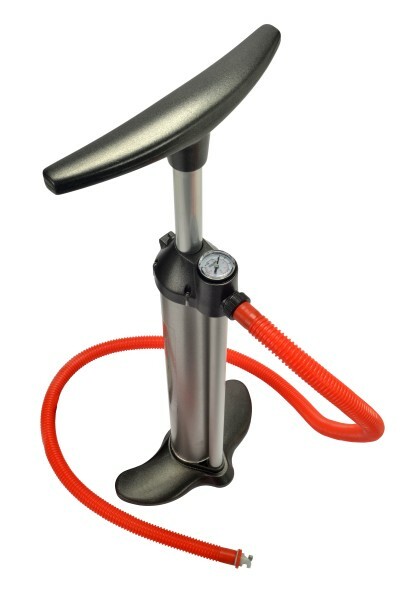 New generation of hand pumps for all kinds of inflatable products. Innovative solutions grant high efficiency, easy-use and comfort, with Double/Single action to minimize human effort. 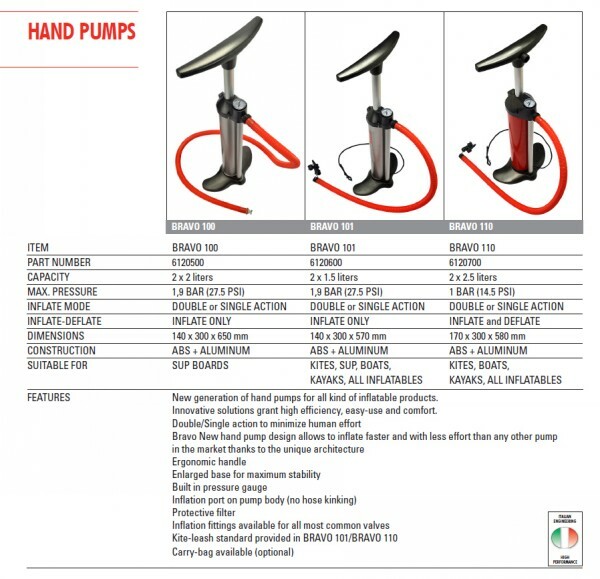 Bravo New hand pump design allows you to inflate faster, with less effort than any other pump in the market thanks to the unique architecture.